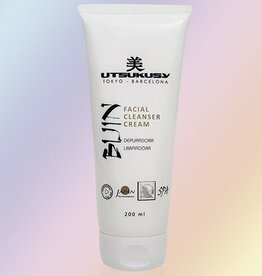 It is essential to cleanse the skin properly. 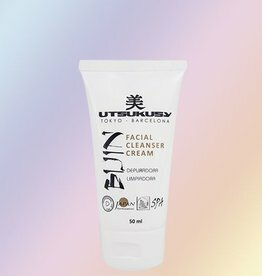 Utsukusy offers various products with deep cleansing and nourishing qualities that the ideal basis for any beauty treatment in a salon or a cleansing ritual at home. Besides a beautiful face wash or scrub you can also choose "the oil cleaning method" (OMC) ; an ancient purification ritual in which using pure oil to cleanse the skin daily. Cleansers with neutral scents to achieve a skin completely disinfected and clean, getting a healthy skin. 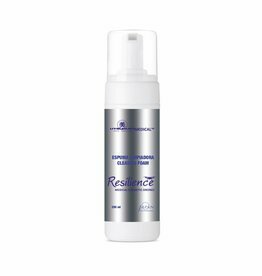 Great products to open the pore and deep cleaning. Ozone steam effect. 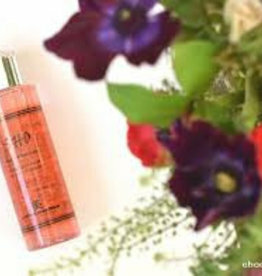 Micellar Water Lotion that also can be used as invigorating and cleansing water. 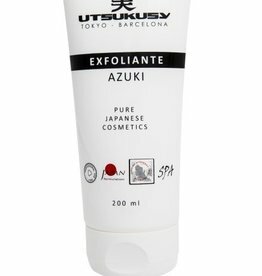 Excellent to remove dirt and impurities. Suitable for day and night. A light but effective eye and lip makeup remover. Suitable for the entire face. Oil free. 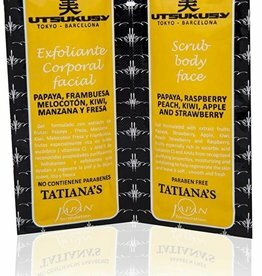 Antioxidant, cleanses and refreshes the skin. You will look and feel fresh again. Honey Fig scrub. 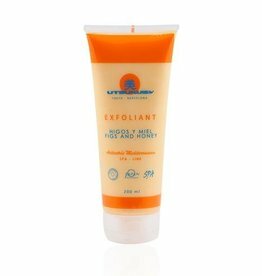 Deep exfoliation for face hands and feet. Honey and figs smell that you love to put on your skin. 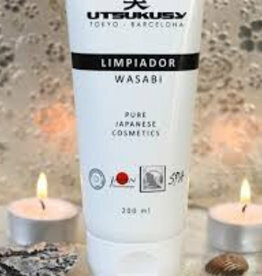 It prepares skin for better absorption of products. Leave skin feeling soft and bright.